Infant mortality in Missouri’s six Bootheel counties has been an ongoing problem. Recent data shows these counties have some of the highest infant mortality rates in the state. 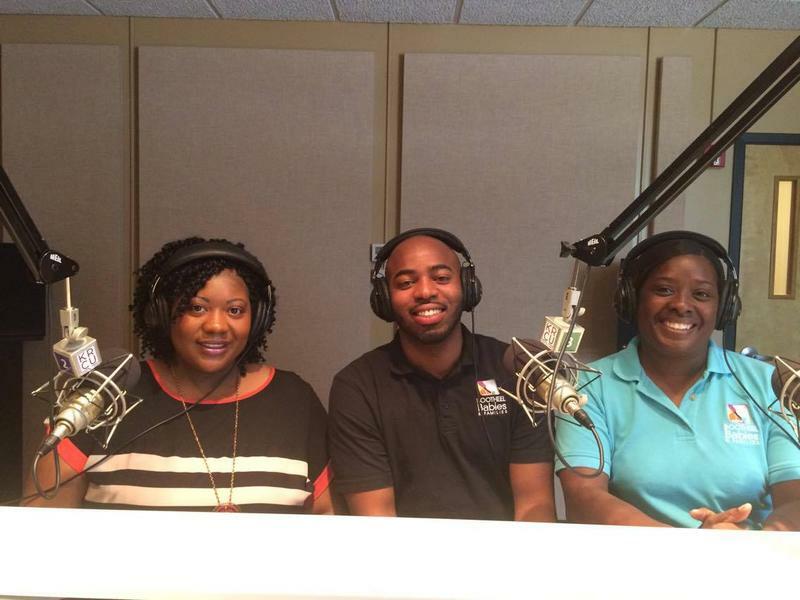 Kelley Clark, Lead Case Manager at the Missouri Bootheel Regional Consortium, Rob Turner, Project Management Coordinator and Interim Executive Director for Bootheel Babies and Families and Teletia Atkins, the Data Manager at Bootheel Babies and Families joined KRCU's Marissanne Lewis-Thompson to talk about the reason behind these high numbers and new efforts to tackle it. 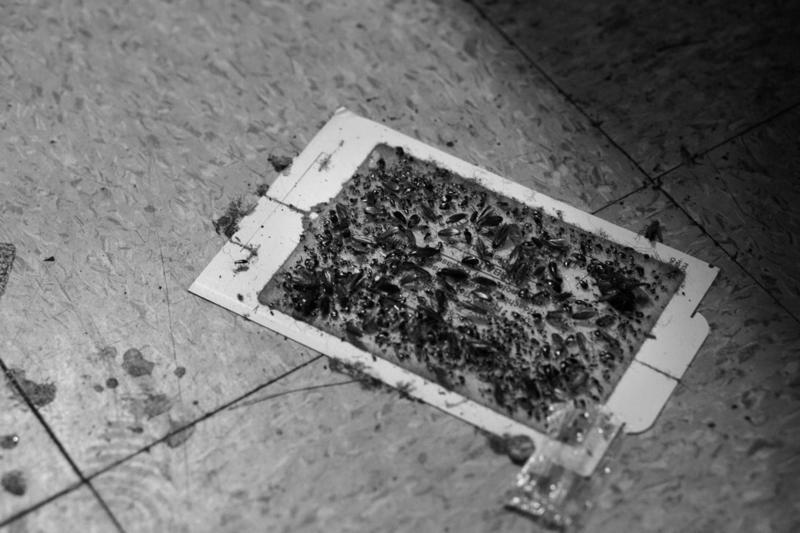 An ongoing battle between Cairo residents living in rapidly deteriorating, bug and rodent infested public housing and the Alexander County Housing Authority accused of mismanaging federal funds and alleged civil rights violations came to a head last week. Good food and fellowship go hand in hand. Now a group of area faith leaders are taking that to the next level for what some say is the first of its kind in Cape Girardeau. On April 21 an interfaith dinner will be held at Christ Episcopal Church bringing together the religious and non religious communities. Three faith leaders who are taking part in this are Rev. 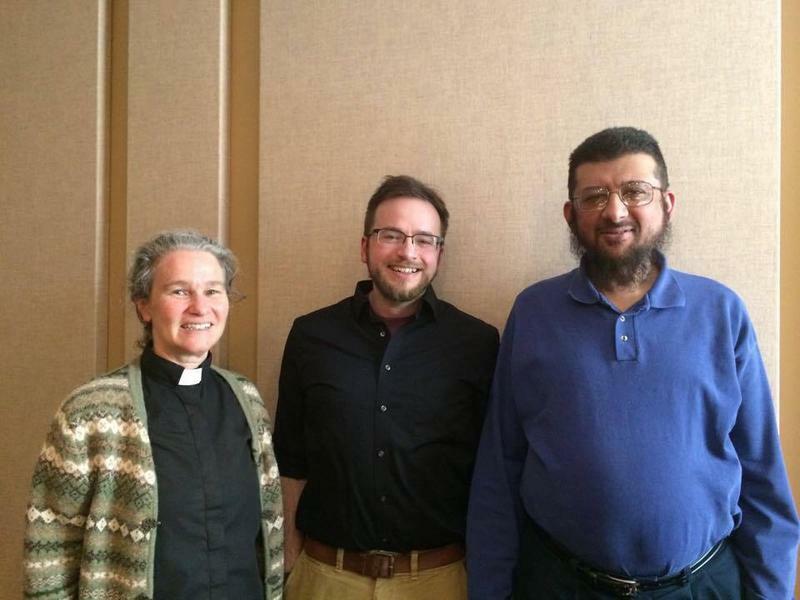 Edie Bird of Christ Episcopal Church, Pastor Tyler Tankersley of First Baptist Church in Cape Girardeau and Dr. Tahsin Khalid who is a muslim and worships at the Islamic Center in Cape Girardeau. Not too long ago, I visited local artist Dave Carter at his home studio. He’s sifting through countless photos of mills he’s taken in the last nine months. Some of the mills look like they came from a Brothers Grimm Fairytale, and others more like a deteriorated shell of its former self. 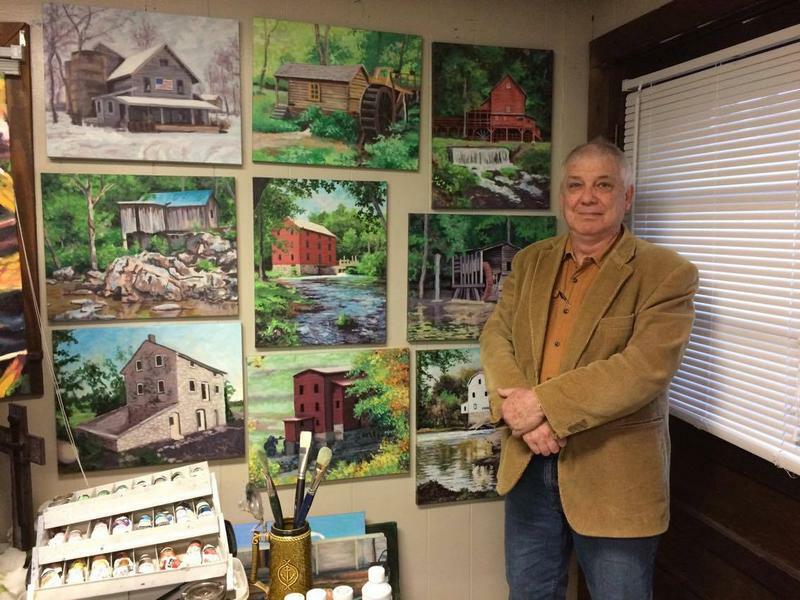 Carter is documenting many of southern Missouri’s remaining mills and turning them into paintings. Follow Dave Carter's mill project here. 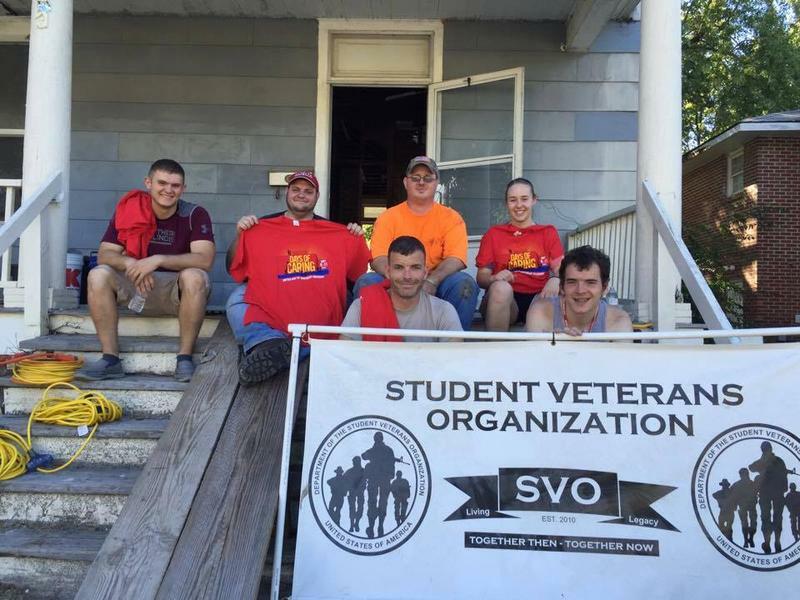 The SEMO Student Veterans Organization also known as the SEMO SVO is in the process of renovating a house for homeless veterans to use as they transition back into civilian life. KRCU's Marissanne Lewis-Thompson spoke with Cole Schreiner, the president of the SEMO SVO, Mathus Williams, the fundraising chairman for the SEMO SVO and Amanda Woods, the outreach coordinator for the Office of Military and Veterans Services about this.